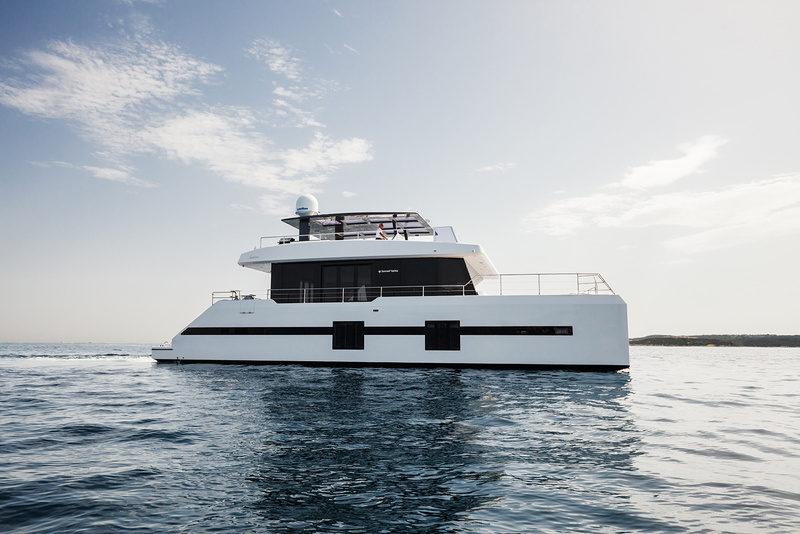 Measuring 20.73m (68’), MAYRILOU is a fantastic luxury catamaran designed and built by the well-known Polish shipyard Sunreef. 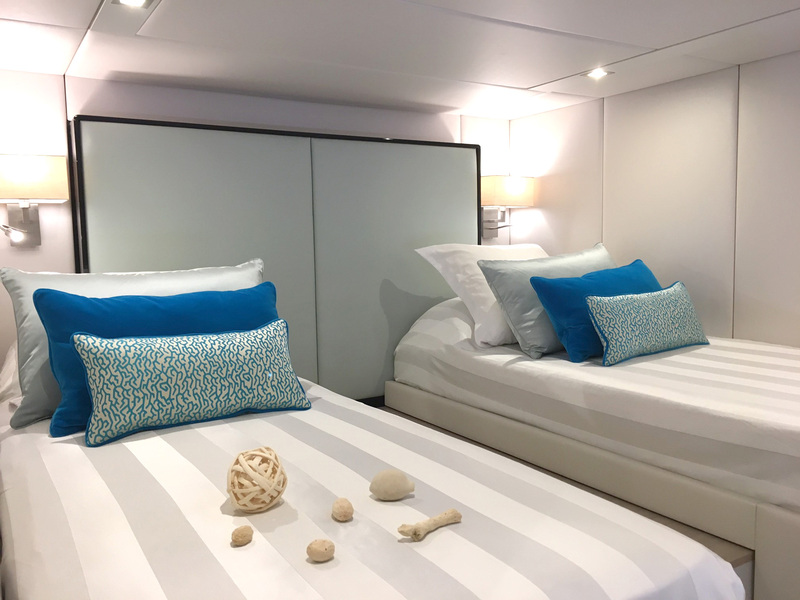 She was launched in 2017 and features expansive deck area, including accommodation for up to 10 charter guests in 5 cabins. She has a crew of 3. 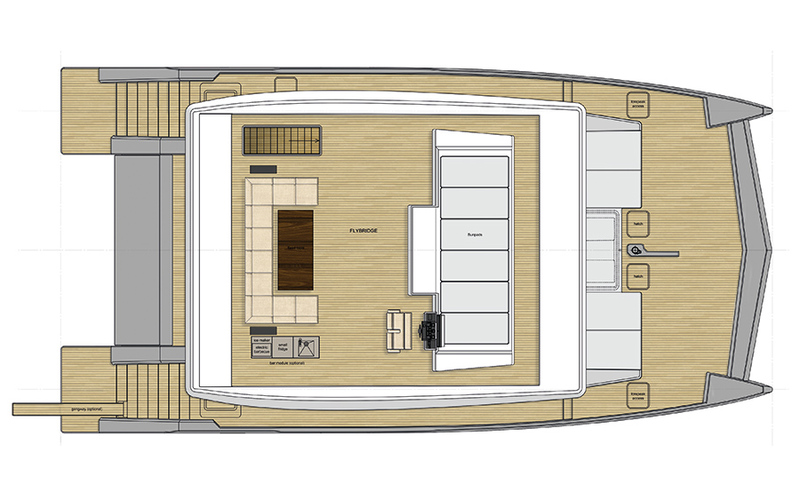 Guest will enjoy the spacious flybridge with large sun pads and cushions to relax. 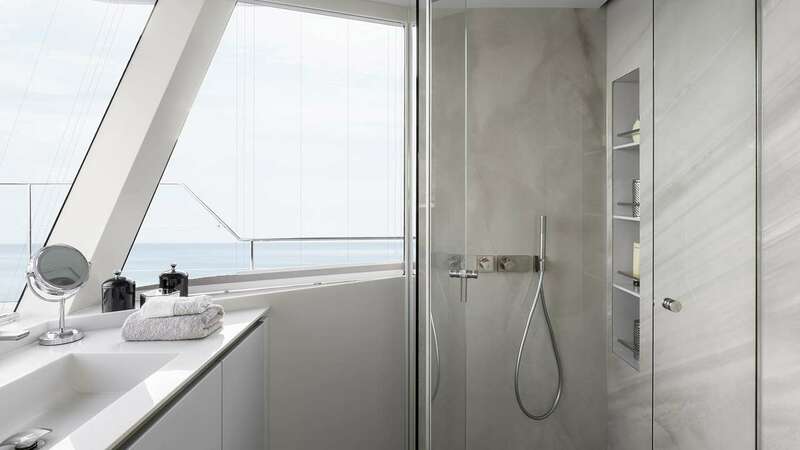 Swimming ladders allow for easy access to the water and the great selection of water toys, while deck shower is an excellent addition to use after a refreshing swim in the sea or simply to cool down. There is also a garage stowing the water toys. 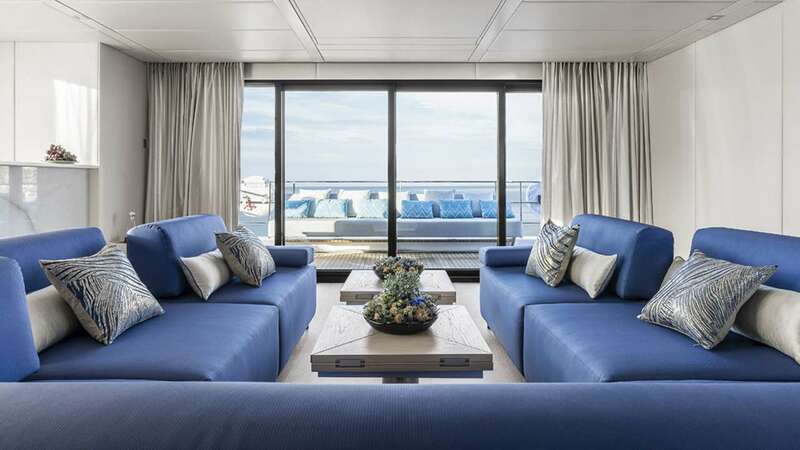 MAYRILOU was awarded for the best layout at the World Yachts Trophies in 2016 and features an expansive 300sqm living area that includes a large saloon and exterior deck, on the same level, a massive main room which is surrounded by panoramic windows. 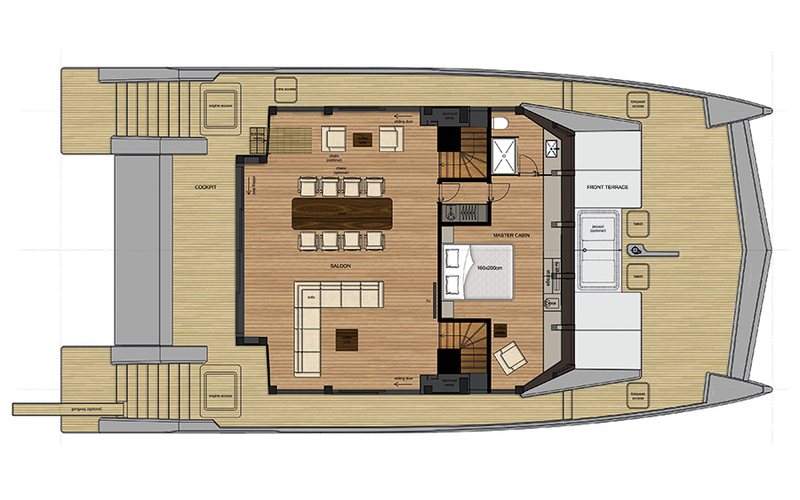 MAYRILOU is powered by two 500HP John Deere engines, reaching a top speed of 18 knots and cruising at 10 knots. 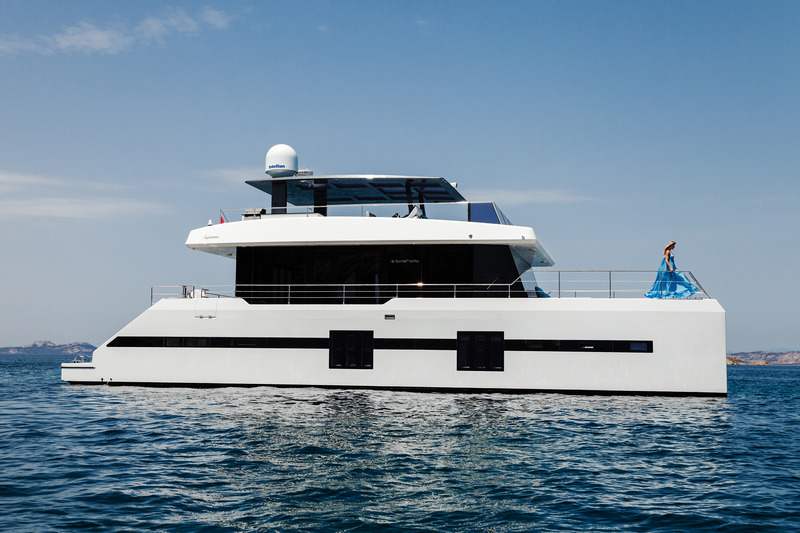 She has a range of 2800 nautical miles and a fuel consumption of 80 litres per hour. 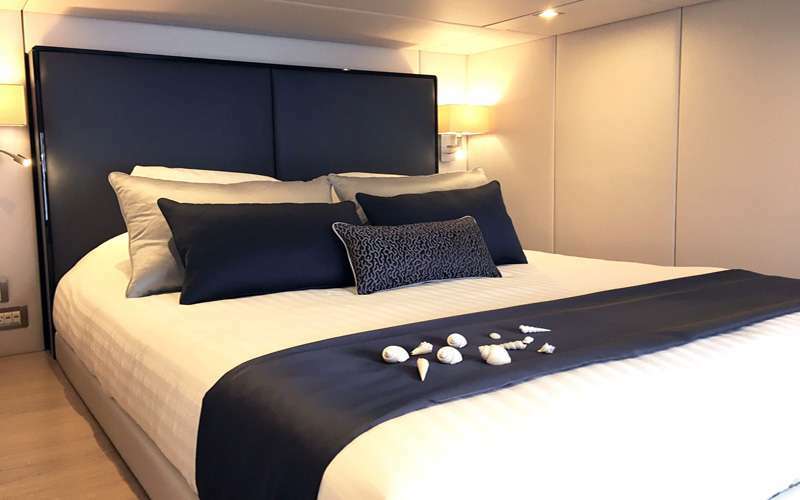 Accommodation spreads over five deluxe cabins with modern design and styling. 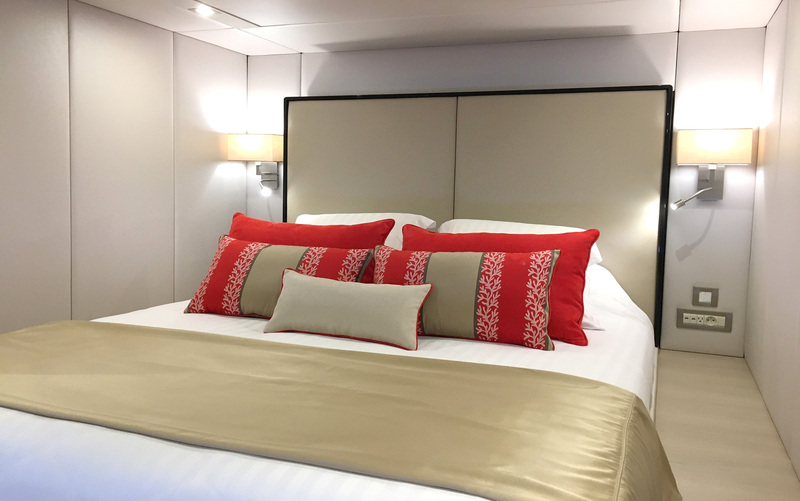 The VIP cabin is located on the main deck and offers fabulous views, has a queen-sized bed and an ensuite bathroom with separate head and shower. 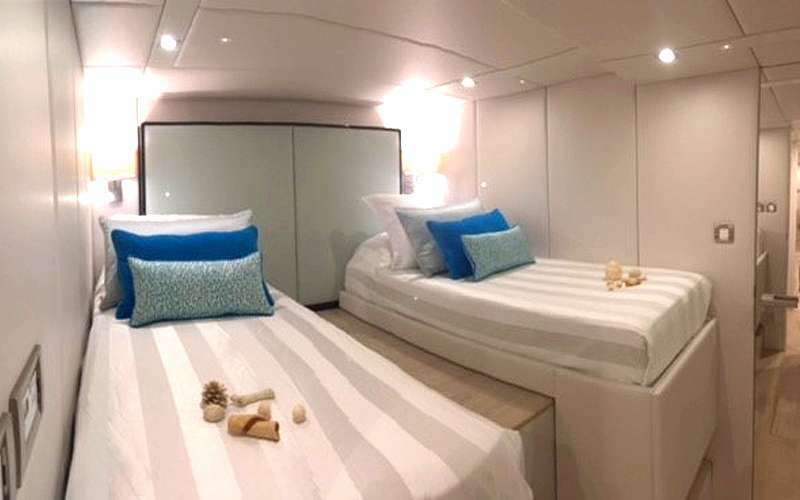 The master suite is located starboard, together with one double cabin convertible into a twin. 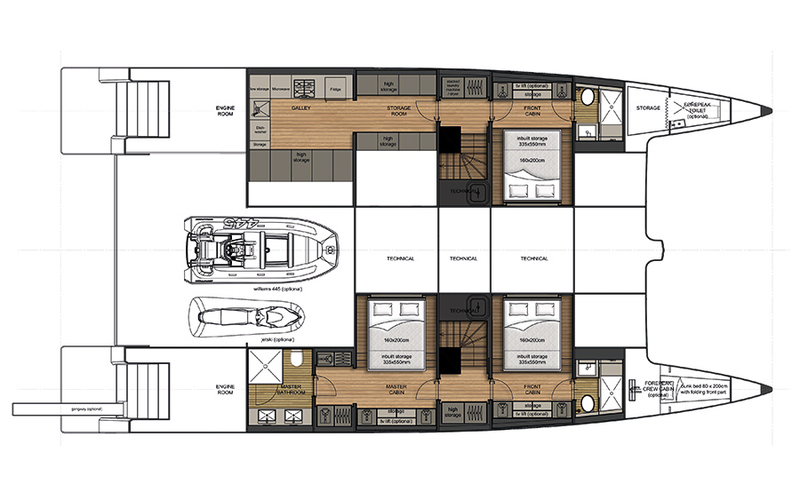 Portside features other double cabin and a twin cabin also convertible into a double. 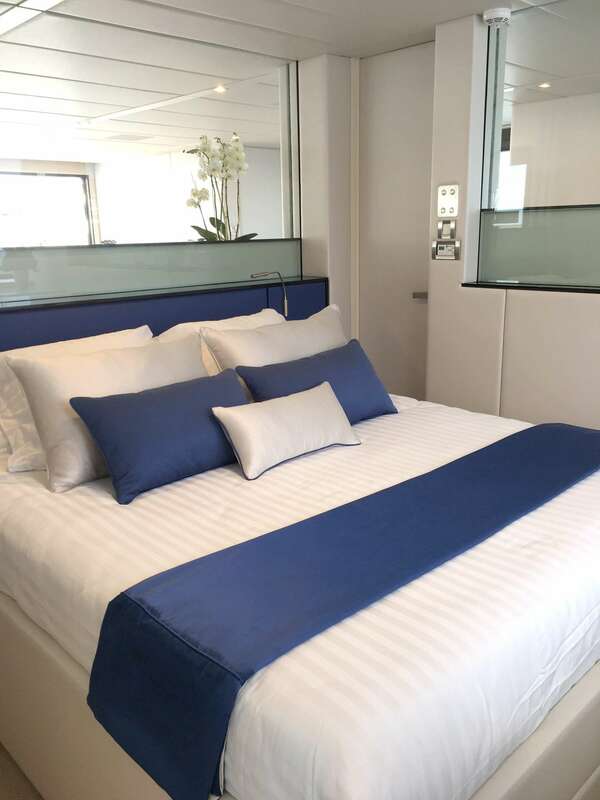 All guest accommodation features queen size beds and ensuite bathrooms with shower, just like the VIP. 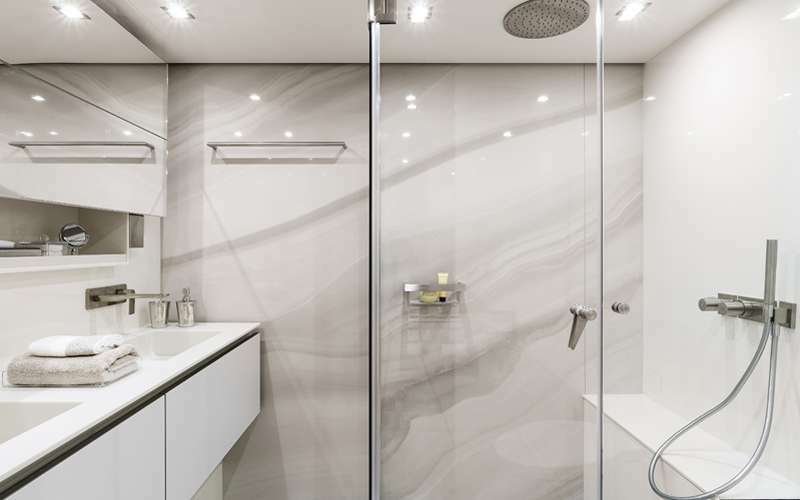 All cabins feature air-conditioning with private control.